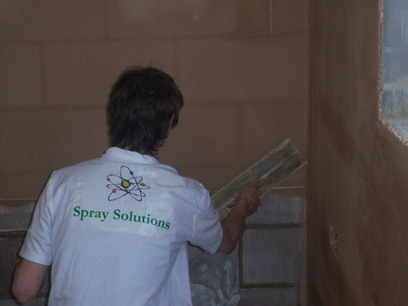 Projection spray plastering, rendering in Cambridge, Cambridgeshire, Norfolk, Suffolk, Beds, London and East Anglia. 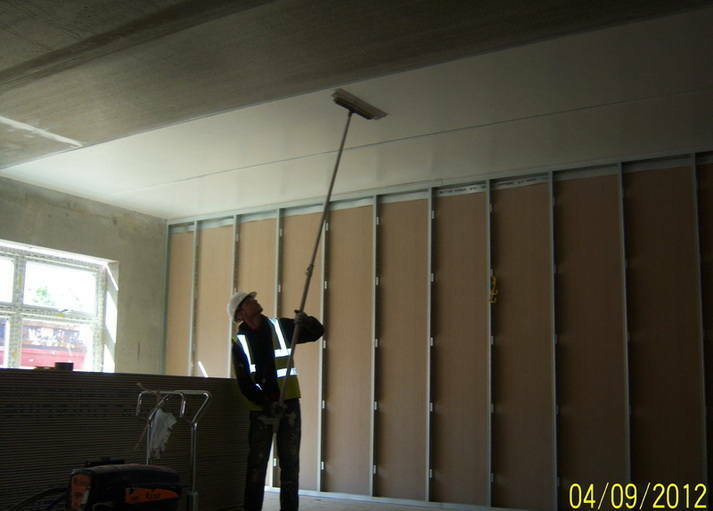 Plasterer Renderer in Ely, Cambridge, Cambs. We provide new spray techniques. 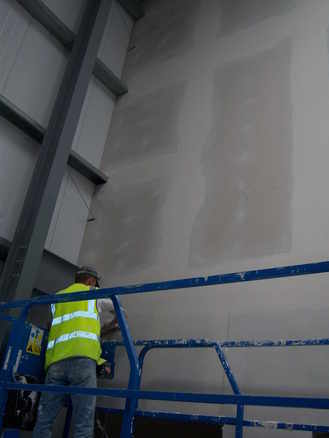 This service is an alternative service to traditional hand painting, dry lining, plastering and rendering techniques. 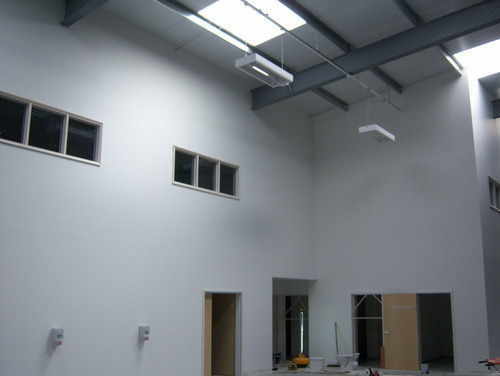 We have high technology machines and specially trained plasterers and painters. 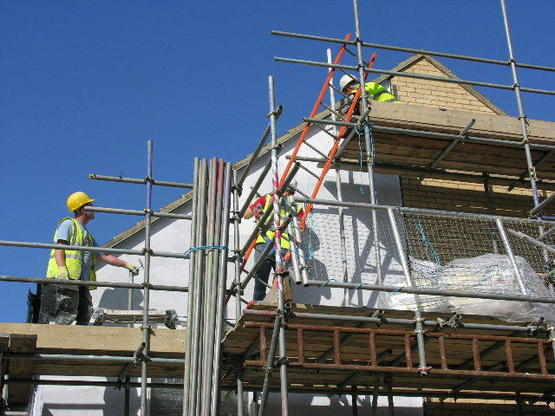 Monocouche ( Weber, K- Rend, Parex )- spray rendering.